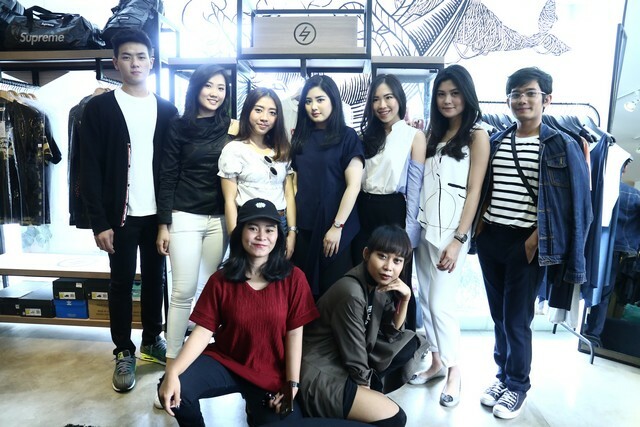 October 7th, 2017, your fave digital portal for millennials held a get together event in the offline store at Gunawarman #21. 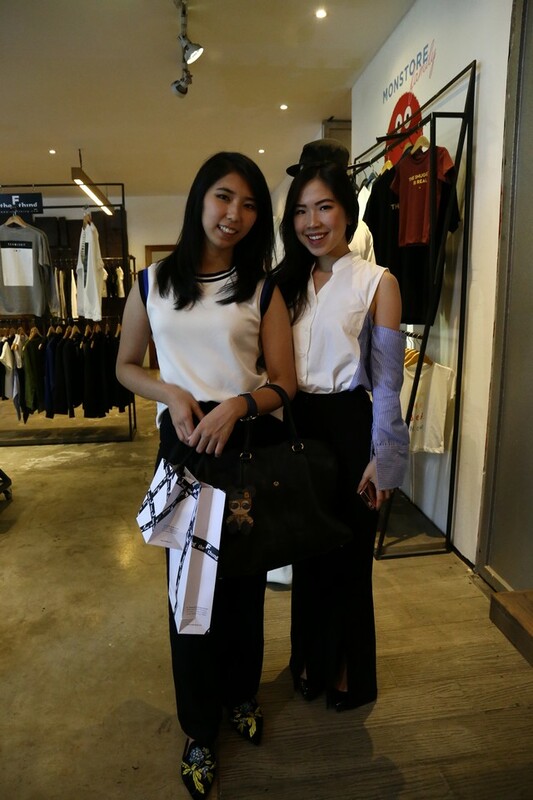 Many fashion influencers as well as fashion enthusiasts visited the store to grab their fave fashion pieces. Keeping up with the pace of today’s millennials who are about expressing themselves in the digital world, MNC’s fashion ecommerce Brand Outlet, first launched in 2015, just got revamped into something new, fresh, and updated with a new name called The F Thing on September 26th, 2017. 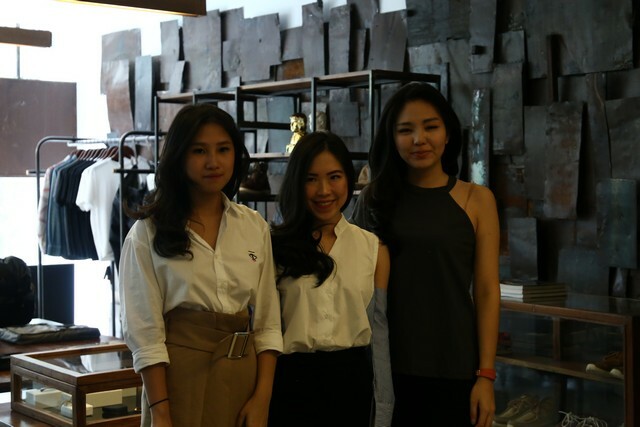 The F Thing is a community based fashion and lifestyle e-commerce and content platform aiming to help local businesses to grow at an international level and to give positive impact to millennials through video and written content.